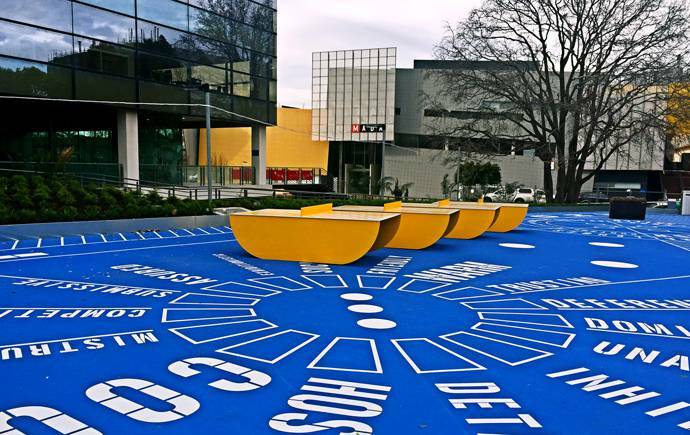 We teach our Diploma of Art & Design at Monash University's Caulfield campus. From day one you’ll be a part of the university community. Caulfield is Monash University’s second largest campus, with five faculties that teach more than 17,000 students. Here you'll find modern teaching facilities, a new campus green and library, and many dining options. Caulfield offers a true Australian university experience. At Caulfield you will always find something to do. You can meet with people from all over the world and enjoy activities such as sports, festivals, club events and exhibitions. 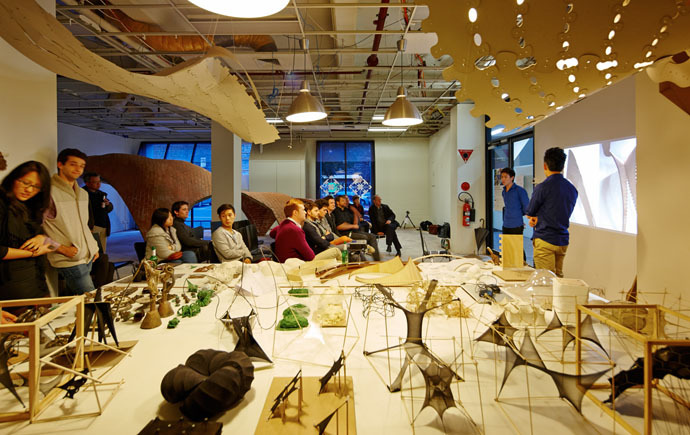 Explore your ideas and experiment with design processes in the design studios. MUMA is committed to innovative, experimental and research-based contemporary art. It hosts interesting exhibitions and events throughout the year. Create your assignments using our modern computer facilities. When you're not in class, get active outside and enjoy some fresh air. 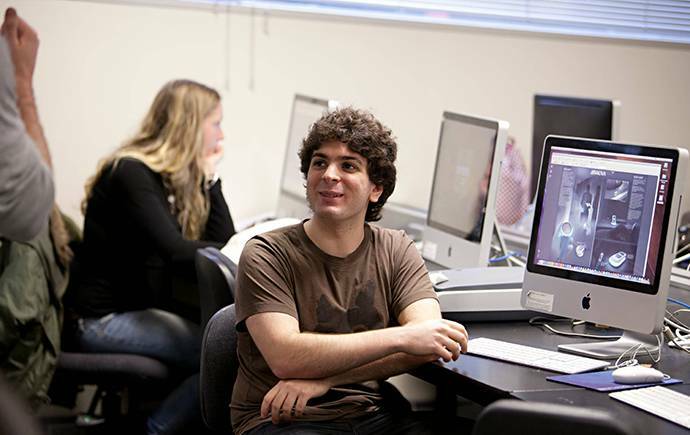 "I loved exploring my ideas in the design studio. I was encouraged to use studio time to experiment and ask questions." 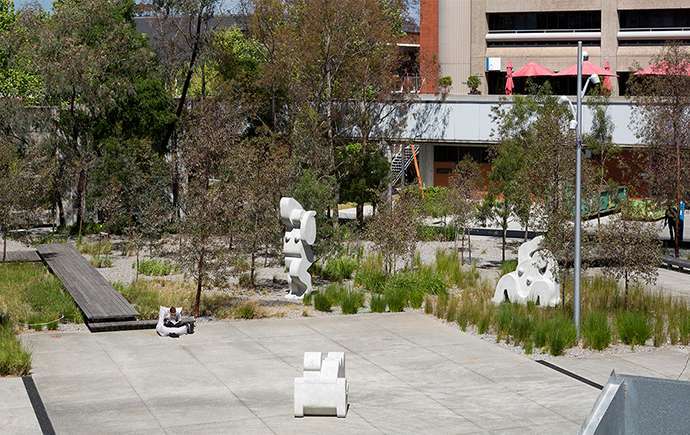 You’ll find the campus at Dandenong Rd, Caulfield, a short train ride from Melbourne’s city centre. Monash College is located next to Caulfield railway station and many transport connections. 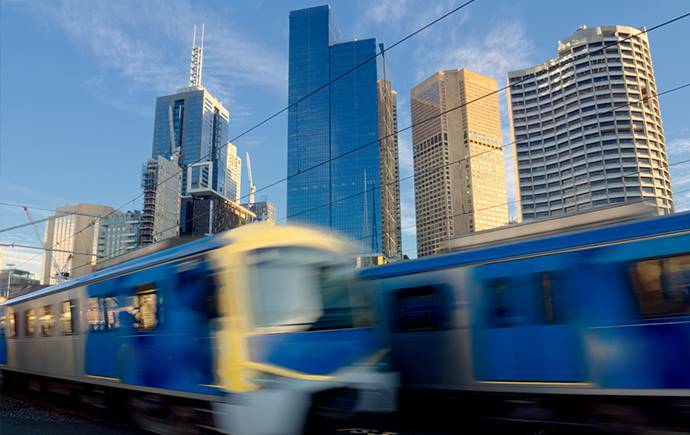 Visit Public Transport Victoria to plan your journey to Monash College Caulfield. Caulfield Railway Station is next to the campus. Two lines stop at the station: Cranbourne/Pakenham and Frankston. The No. 3 tram from Swanston Street in the city will take you directly to the Caulfield campus. Bus routes 624 and 900 stop at Caulfield. Monash shuttle bus services also run between Caulfield and Clayton. All shuttle bus services are free and run Monday – Friday during the academic year. If you’re studying at Caulfield you can live with an Australian family (homestay), on-campus at Clayton in the Halls of Residence, or live off-campus at one of our approved accommodation providers: Urbanest Melbourne Central, Scape Student Accommodation or Albert House. If you are over 18, you can rent a place nearby.